(VEN) - Frasers Property, the international property brand of Frasers Centrepoint Limited, a full-fledged multi-national real estate company and one of Singapore’s top property companies, recently presented its first residential project in Vietnam, Q2 THAO DIEN, to Ho Chi Minh City’s property market. Q2 THAO DIEN comprises a residential complex with 315 apartments, 15 street-facing shops and a commercial block. There are also 12 townhouses and six semi-detached villas within the land plot. Developed in partnership with Vietnam-listed boutique developer An Duong Thao Dien Real Estate Trading Investment JSC, the estimated total development cost of Q2 THAO DIEN is approximately US$85 million. 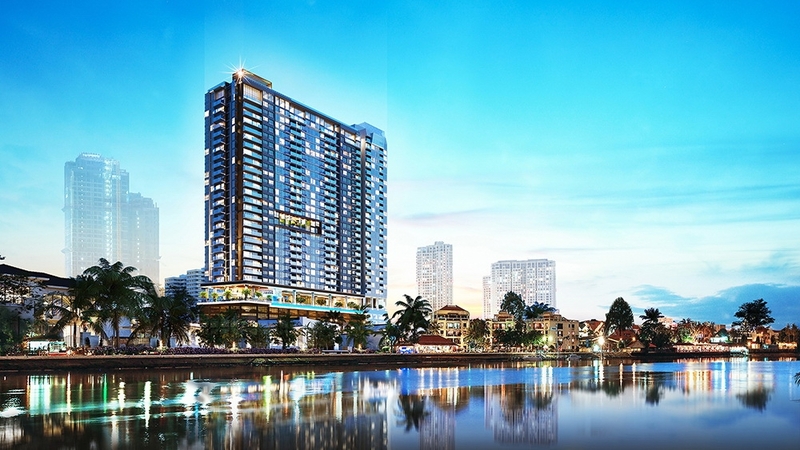 Named Q2 THAO DIEN for its prime location within Thao Dien Ward of District 2, the Frasers Property development sits on one of the few remaining riverfront lands sanctioned for high-rise towers in Thao Dien. Strategically located with close proximity to the coming metro rail transit system, Q2 THAO DIEN enjoys ease of access to key areas in Ho Chi Minh City. Q2 THAO DIEN is a vertical reflection of the ‘Thao Dien lifestyle’ so revered by locals and foreigners alike. Thoughtfully designed with chic apartments and enriching community areas, the development touts an elevated lifestyle for residents. Maintaining a light and airy atmosphere, the developer focuses attention on living spaces, both within the apartments and two social spaces. The network of natural environments include landscaped aerial gardens, ample natural light and well-ventilated interiors for comfort and freshness. 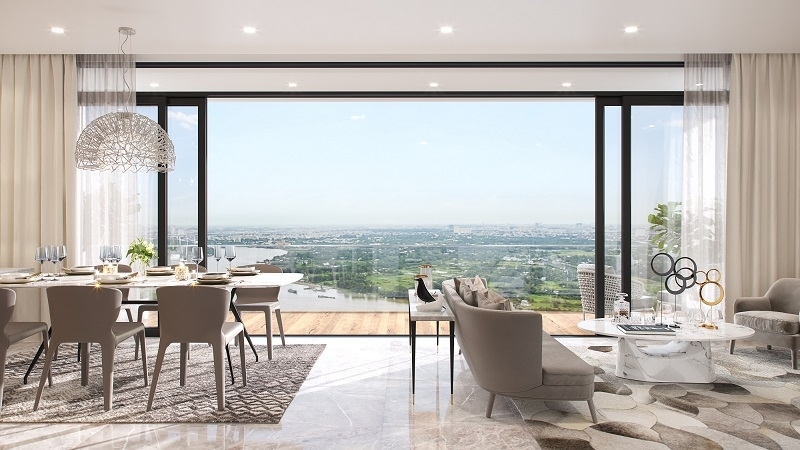 Located on a 7,900-square metre plot just off of the Hanoi Highway, Q2 THAO DIEN will offer 1-, 2-, 3- and 4-bedroom units as well as loft-style penthouses of more than 250 square metres. The various townhouses and villas range from 300-450 square metres. Owners will enjoy a riverfront view looking toward Thao Dien and Thanh Da Island as well as benefit from the convenience of access to a well-connected transportation network, especially once the Metro is in operation. Q2 THAO DIEN is available for view by appointment; prospective buyers and investors can look forward to its estimated handover in 2021.